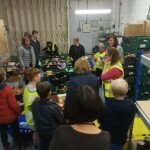 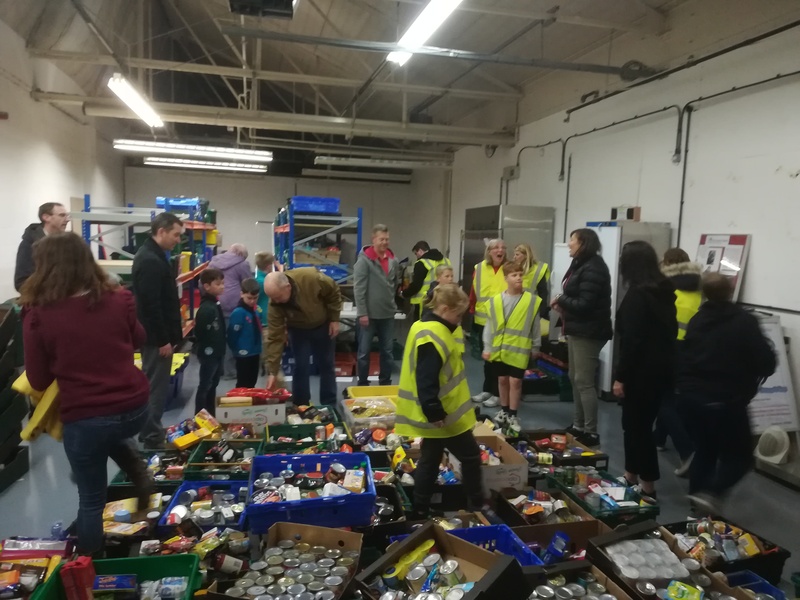 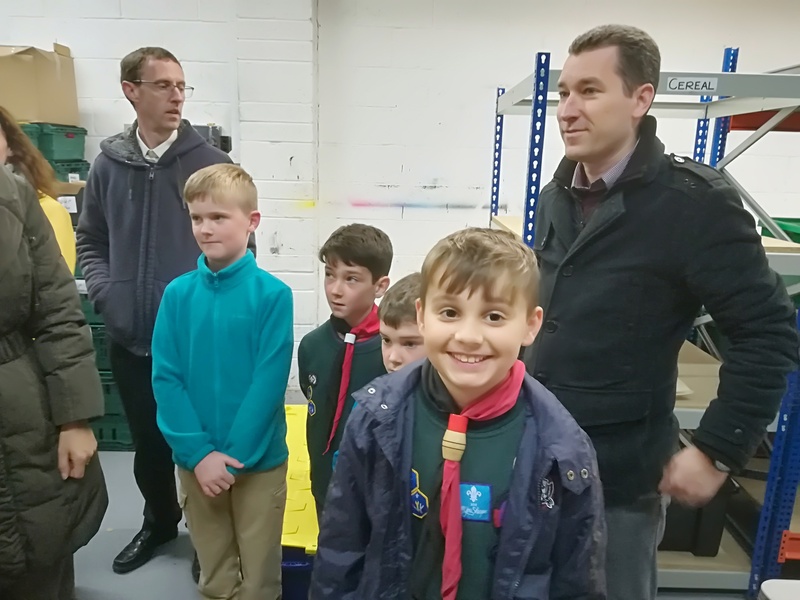 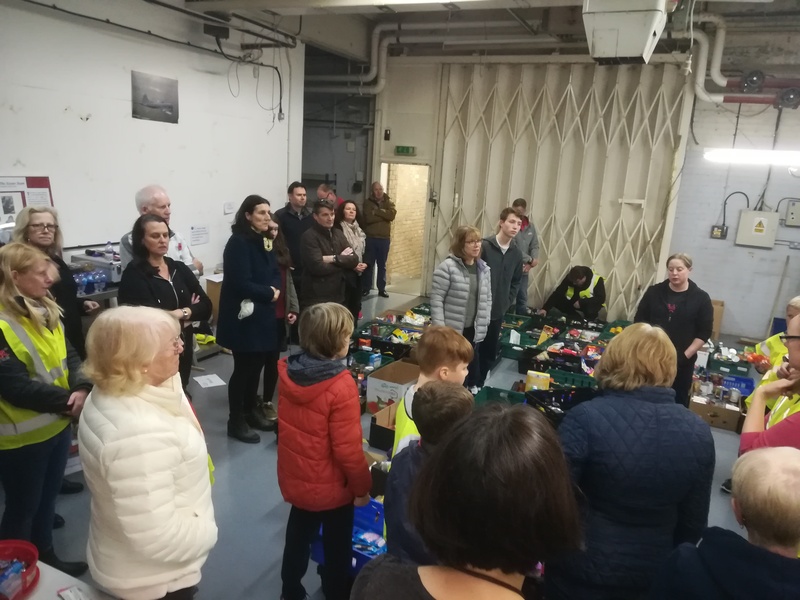 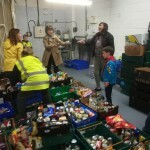 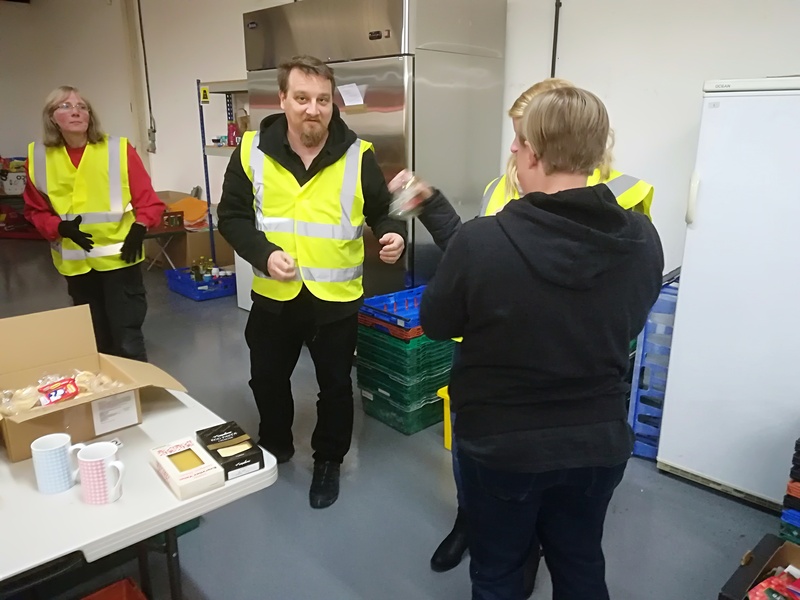 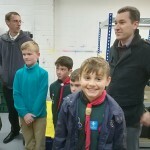 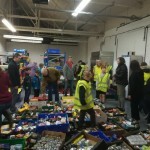 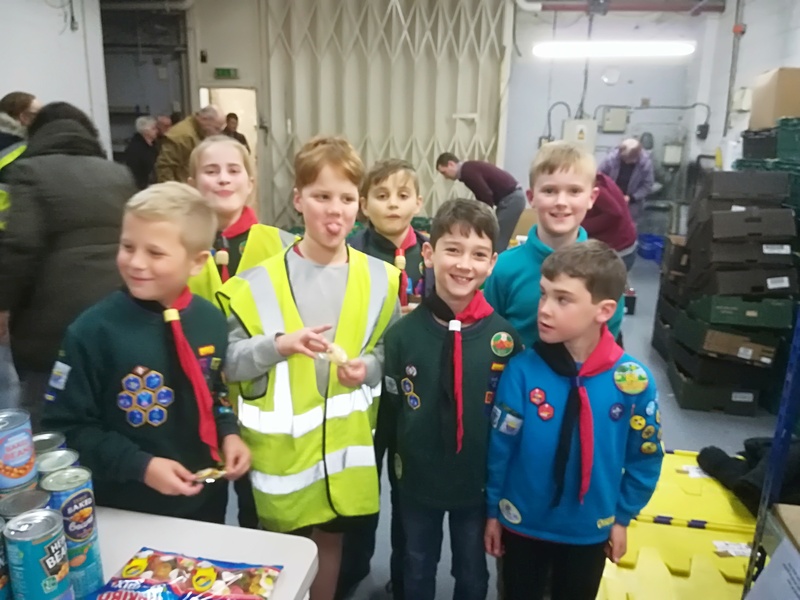 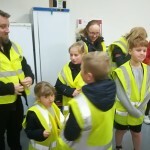 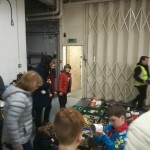 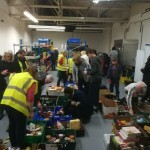 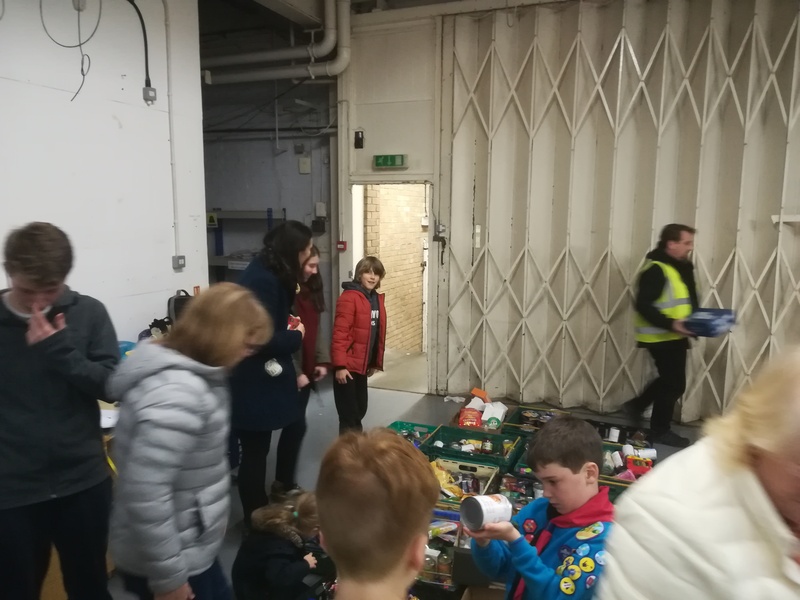 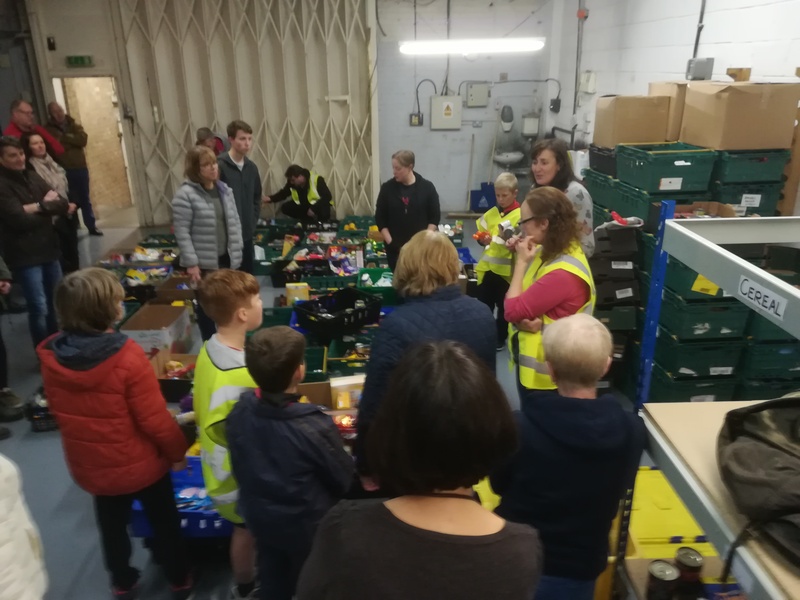 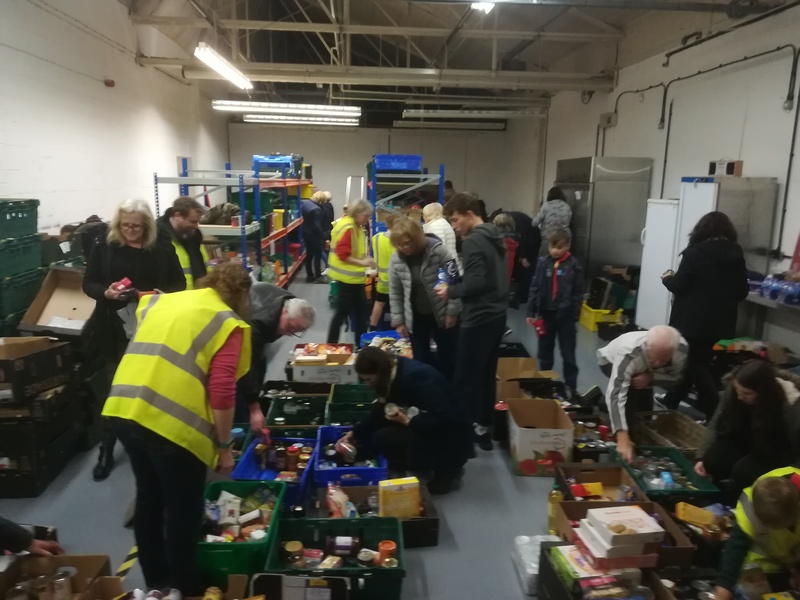 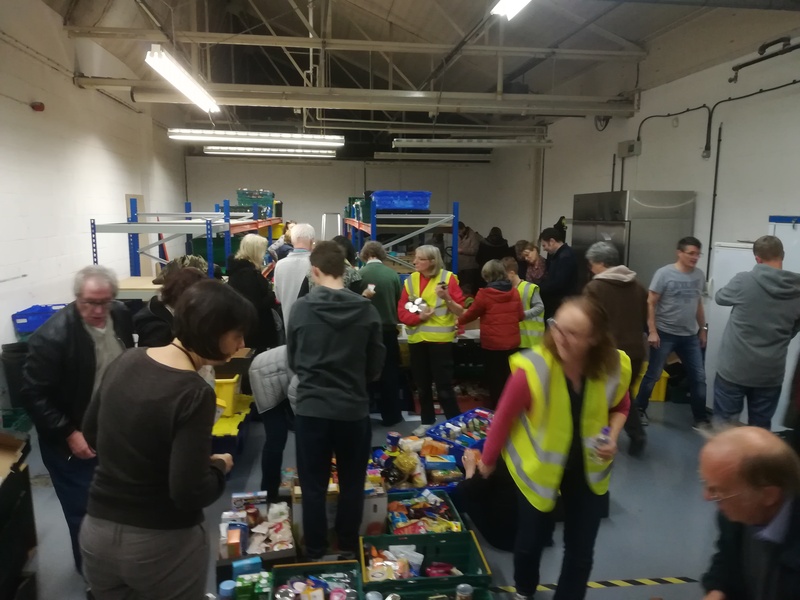 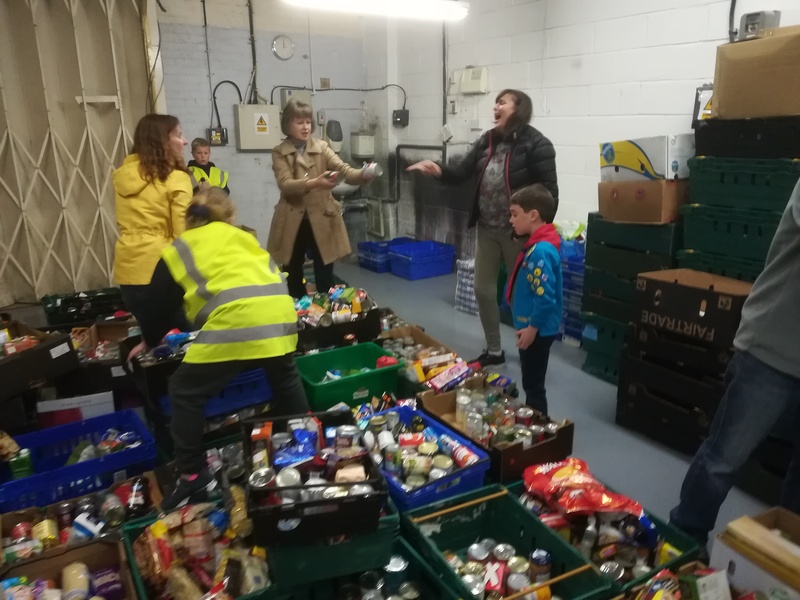 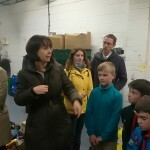 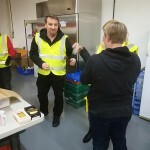 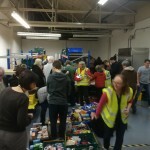 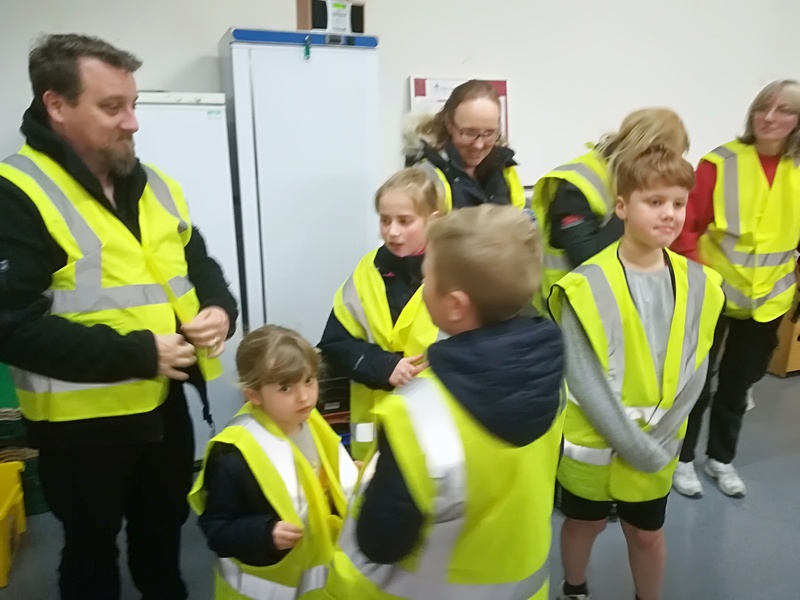 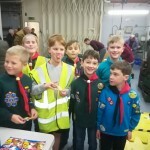 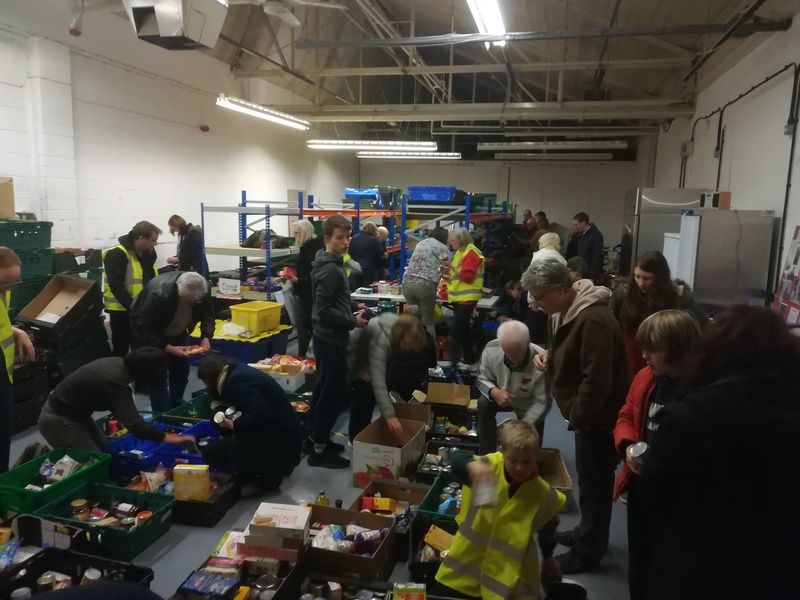 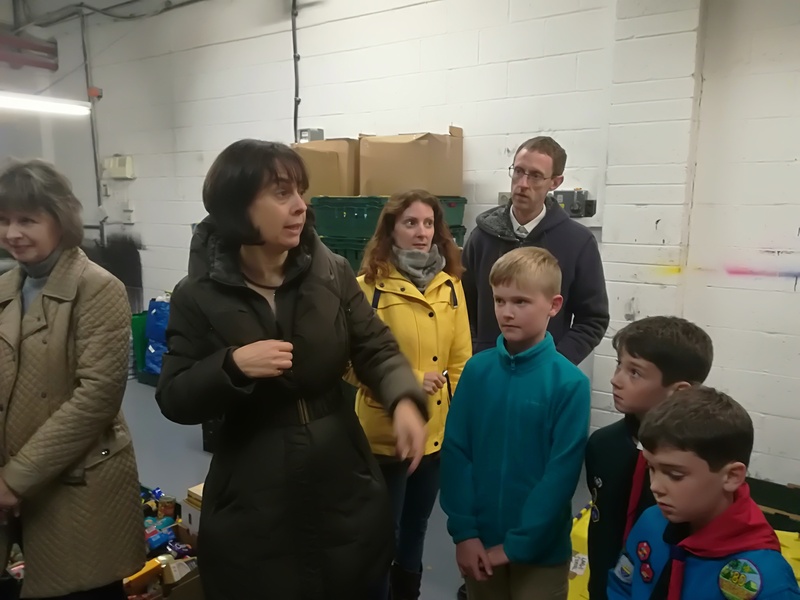 Members of the 7th Crawley Colony, Pack & Troop went along to the Easter Team’s food depot in Manor Royal, Crawley to help sort and date check items donated at the recent Family Service held at St. Andrew’s Church, Furnace Green. 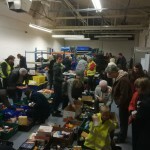 A great community involvement. 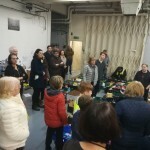 My thanks to everyone who attended and supported our Group.